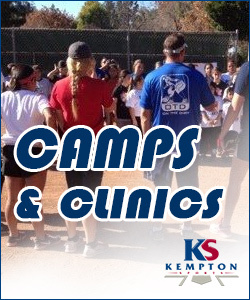 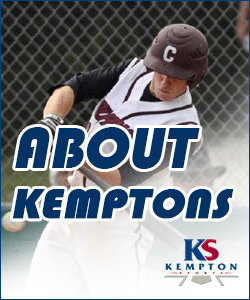 Kempton Sports is an all indoor baseball/softball facility featuring batting cages, pitching mounds, multi-use turf area and a health and fitness center. 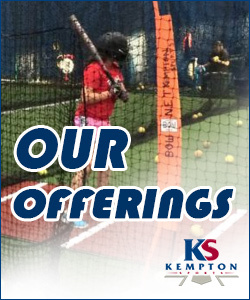 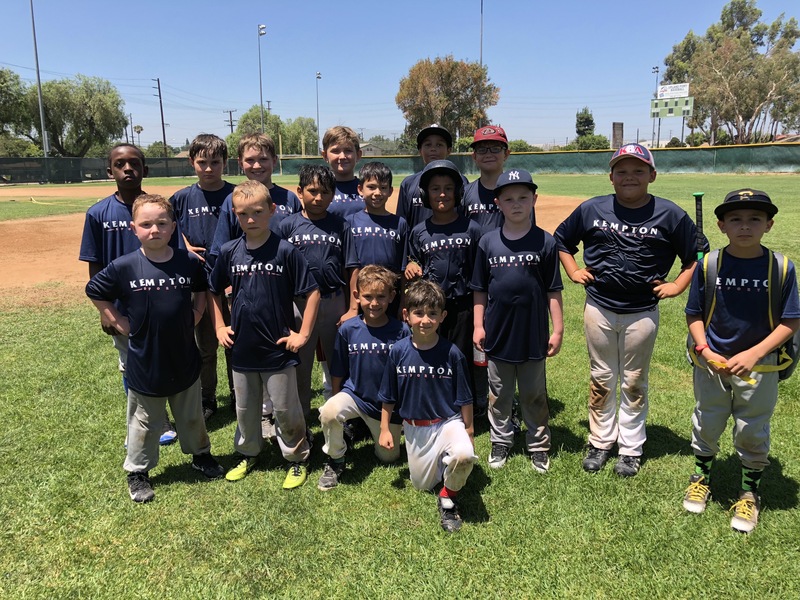 Kempton Sports' purpose is to provide baseball/softball players with a user friendly experience that captures individual and team needs through a variety of offerings. 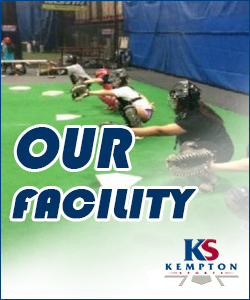 Designed with player development and personal growth in mind, Kempton Sports delivers high quality instructions as well as rental options for the team, group and the general public; All indoor environment that is sports specific, multi-functional, safe and affordable.